Home » Insulin Resistance: What Is It? Insulin resistance is a condition in which your body doesn’t respond well to insulin produced in the pancreas. Insulin is a life-sustaining hormone that allows sugar to be moved into the cells and used for energy. When your body becomes resistant to insulin, sugar can build up in your blood stream, causing diabetes or prediabetes and damaging tiny nerve vessels all over your body. Here are some important things to know about insulin resistance. How is insulin resistance different from prediabetes? Insulin resistance and prediabetes have a cause and effect relationship. Prediabetes occurs when your blood sugar levels are too high but not high enough to be considered diabetes. When your body becomes resistant to the insulin it produces, you develop prediabetes or type 2 diabetes. There is not one definitive cause of insulin resistance, but researchers believe it is caused by a sedentary lifestyle and poor eating habits. Other things that may contribute to insulin resistance include medications (glucocorticoids, antipsychotics, and some HIV medication), hormonal disorders, and sleep apnea. You may also be at risk if you have metabolic syndrome, which is a combination of high blood pressure, abnormal cholesterol levels, and a large waist size. If you have one or more risk factors, talk with your doctor about checking your blood sugar levels. You may not be exhibiting any symptoms, but you should still get your blood sugar checked regularly. 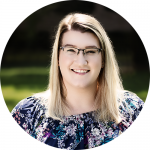 Your doctor may order one of the following tests: A1C (which checks your average blood sugar for the previous three months), fasting plasma glucose (FPG), or oral glucose tolerance test (OGTT). 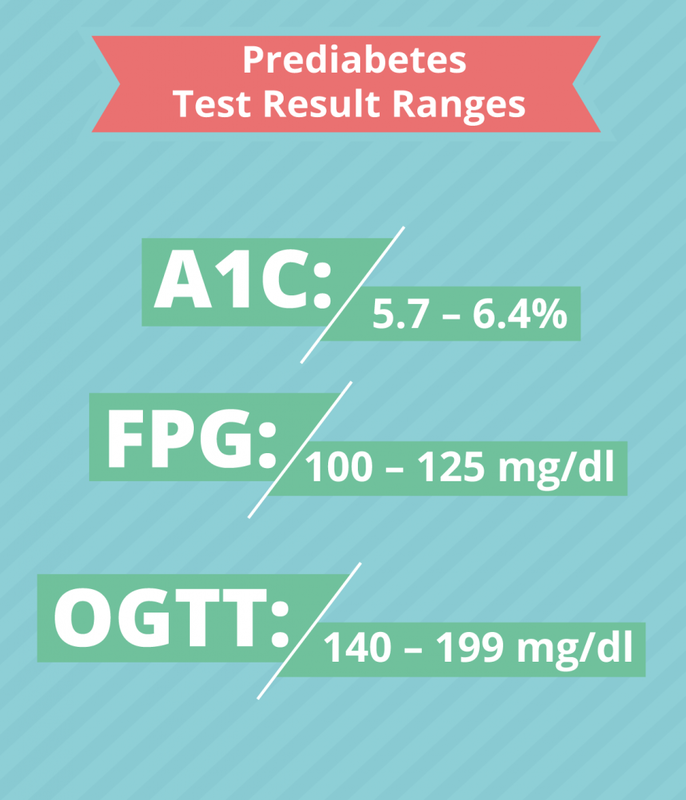 The following chart indicates blood sugar ranges for prediabetes. Insulin resistance can usually be treated and prevented with a lifestyle change. That means eating a healthy diet and getting plenty of exercise. Doctors recommend getting about 150 minutes of exercise each week, or about 30 minutes 5 times per week. Getting regular exercise changes your body and makes it better able to regulate your blood sugar. Just going for a short walk after dinner can lower your blood sugar levels almost immediately, which is why many doctors advise people to view exercise as a form of medicine. If your blood sugar levels come back a little high, your doctor may decide to put you on metformin. Studies show that people with prediabetes who took metformin were 31 percent less likely to develop type 2 diabetes compared to people who did not take the drug. Remember: you can prevent insulin resistance by making your body more sensitive to the insulin it produces. You can accomplish this by staying healthy and keeping your blood sugar in a healthy range. The healthier your lifestyle, the less likely it is that you will develop prediabetes and type 2 diabetes.